Good morning! Here are our top stories to kick-start your Friday, July 13. 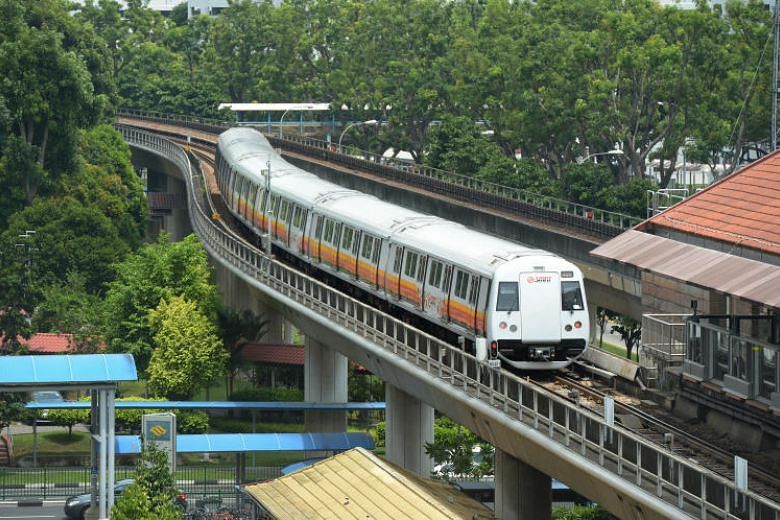 Rail operator SMRT has come out to assure the public that its trains do not contain asbestos, a material that is highly hazardous to health and which is banned in Singapore. 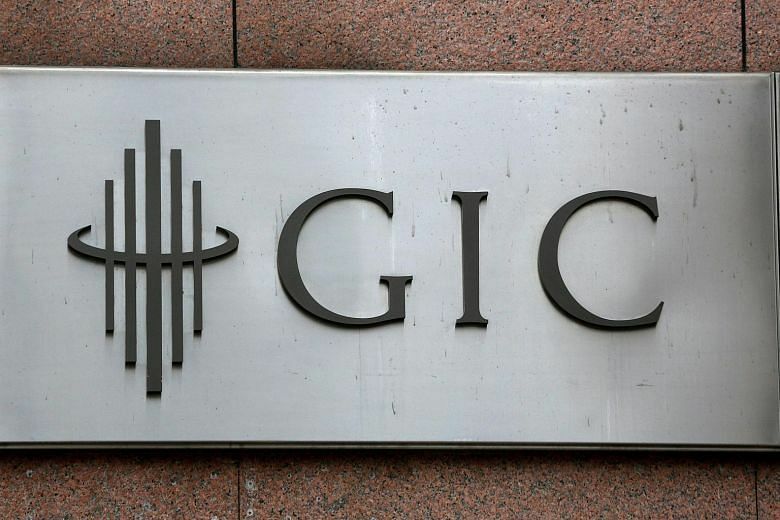 Sovereign wealth fund GIC continues to deliver steady long-term returns, but warned of a challenging climate ahead. 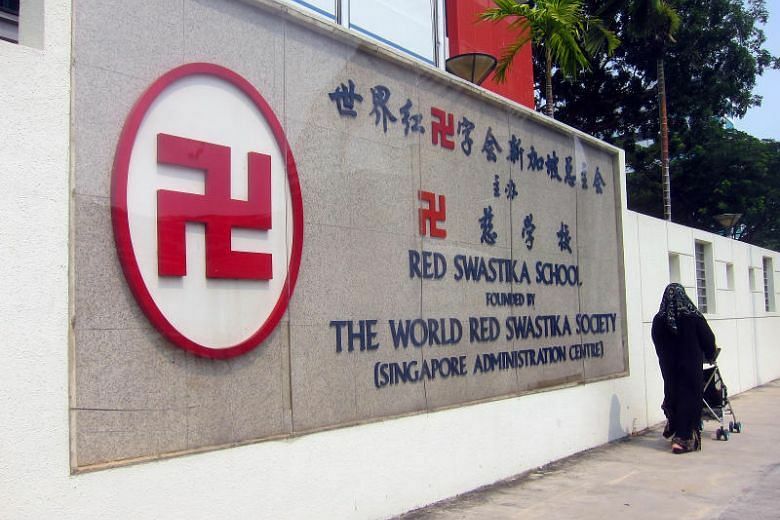 Children applying to 11 popular schools may need to face a ballot, at the third of seven phases in the Primary 1 registration exercise. 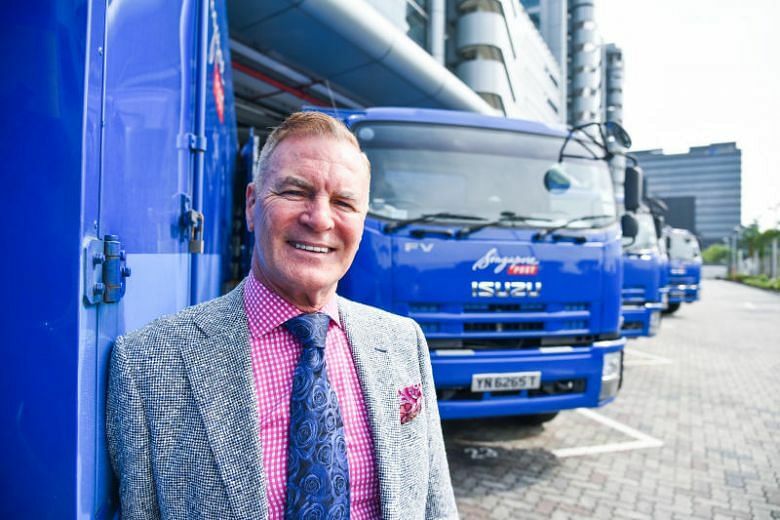 There are plans to grow its network of POPStation parcel lockers,which may eventually double as unmanned post offices, SingPost group chief executive Paul Coutts told The Straits Times. 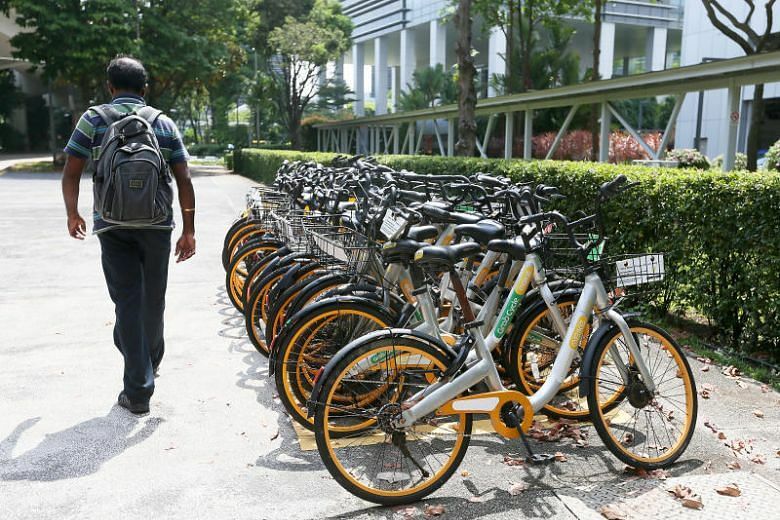 Users of oBike with unrefunded deposits can submit their claims online to liquidators, the Consumers Association of Singapore said on Thursday. 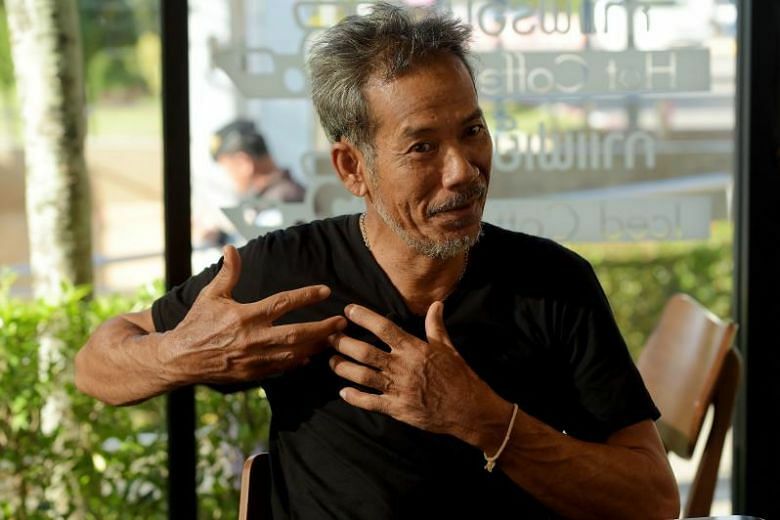 A veteran wildlife expert has said he will pull out of environmental impact discussions with the developer of the Mandai nature precinct, if he is made to sign a non-disclosure agreement barring him from speaking publicly. 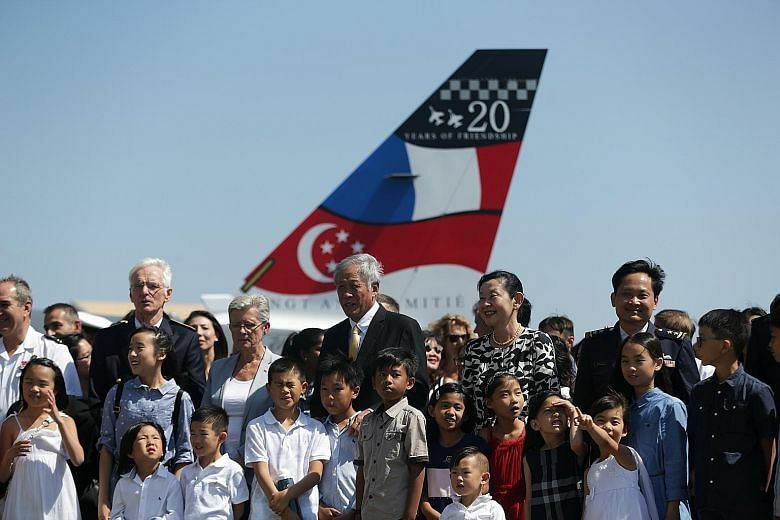 190 pilots have trained in Cazaux since 1998, and 191 babies have been born to staff there. 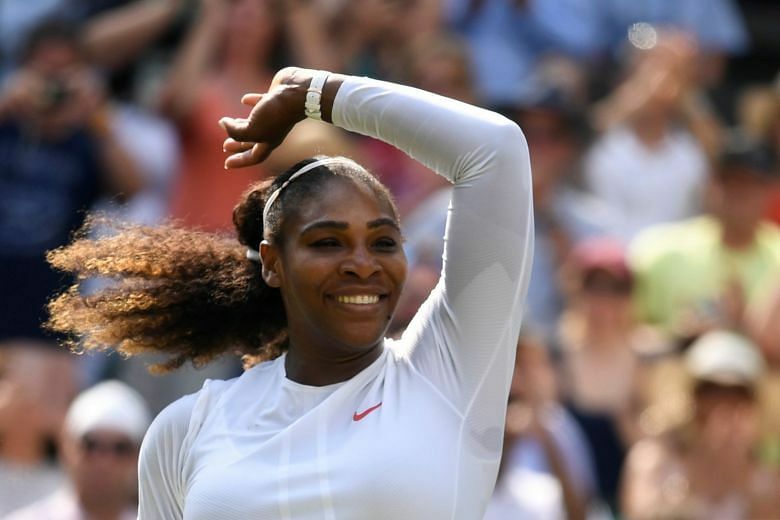 Seven-time champion Serena Williams reached the Wimbledon final for the 10th time on Thursday and will face Germany's Angelique Kerber for the title. 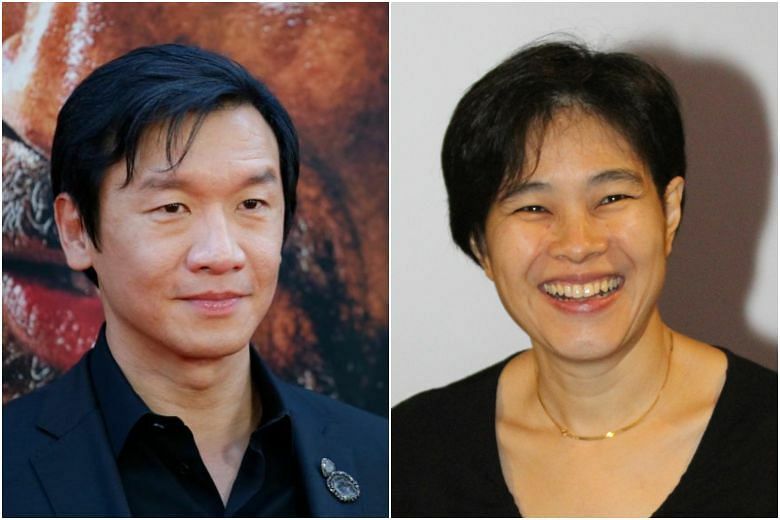 Two Singaporeans, actor Ng Chin Han and film-maker Tan Pin Pin have been invited to join the body that oversees the Academy Awards. Both have accepted the invitations and once they are members of the Academy Of Motion Picture Arts and Sciences, they will be eligible to vote in the Oscars.